On Monday, the Saudi Arabian government released a statement confirming that ten women were issued driving licenses, a move that comes in advance of the end of the ban on women driving, which is scheduled to occur on June 24th. 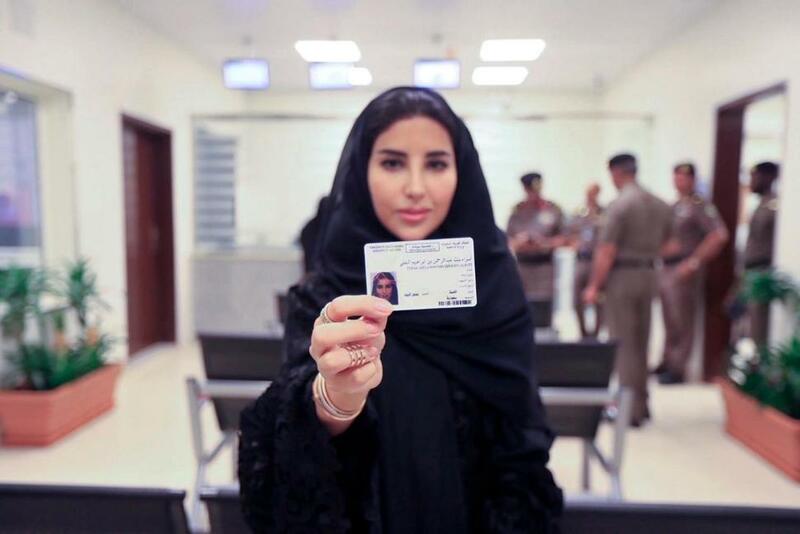 All ten women happen to also hold licenses from other countries but were required to take a brief driving test before receiving their Saudi licenses. The announcement seems to indicate that the dramatic social reforms are still on track in spite of the detention of four popular, female women’s rights activists. The arrests suggest that Crown Prince Mohammed bin Salman, who is orchestrating the changes, wishes to control the country’s narrative, as well as any independent voices who might compete with or contradict his ambitious Vision 2030 plan. Also, as of Monday, Israeli military officials had begun briefing U.S. military officials on the use of burning kites as a weapon by Palestinian protesters at the Gaza border. They have resulted in about 300 fires on adjacent Israeli land near the border, damaging agriculture, crops and forestry. Defense Minister Avigdor Lieberman addressed members of his Yisraeli Beiteinu party in the Knesset: “We will act according to Israel’s interests…we will settle accounts with Hamas, Islamic Jihad, and the rest of the terrorists acting against us from the Gaza Strip.” At the onset of the mass protests in March, crops worth around five million shekkels ($1.4 million) were devastated by the flying kites, while 2,100 dunams [1,235 acres] in the Jewish National Fund forests alongside an additional 5,000 to 4,000 dunams in the Besor Forest Nature Reserve were destroyed by the fires. On Tuesday, Oman’s Ministry of Environment and Climate Affairs announced that plastic bags would be banned from all supermarkets. As the first Gulf Cooperation Council country to do so, Oman is at the forefront of reducing plastic bag consumption, which is exceptionally high amongst the GCC states. According to minister Mohammed bin Salim Al Toobi, “After studying the market and the types of bags, the decision will see the light of day soon after the final approval from the specifications and standards committee at the Ministry of Commerce and Industry.” The United Kingdom and Chile have also pledged to eliminate the use of plastic bags in all businesses. 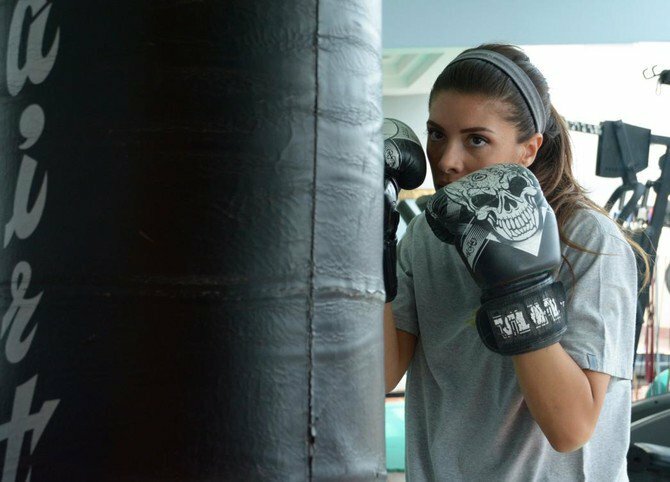 Arab News profiled Saudi Arabian fitness trainer, coach, and healthy lifestyle enthusiast Haya Sawan, who talked about what the holy month of Ramadan is like in the western city of Jeddah. In the story, she explains that the city has “its own vibe,” with buzzing streets gradually quieting down as sunset approaches and families start to gather for iftar. After breaking the fast, nights are “full of life” with lots of things to do, including bazaars she visits to support friends participating as vendors or that contribute to charitable causes. She describes the ritual of big iftars as meaningful for gathering and socializing with family and friends, more than just about the food. Although it is generally difficult to exercise self control around food after fasting all day, Haya maintains a similar healthy lifestyle during Ramadan, cutting out carbs for the duration of the month and continuing to work out while she is fasting. At a press conference in Sydney held by the International Air Transport Association on Tuesday, the chief executive of Qatar Airways, Akbar Al Baker, was asked how to improve the lack of women in Middle East aviation. 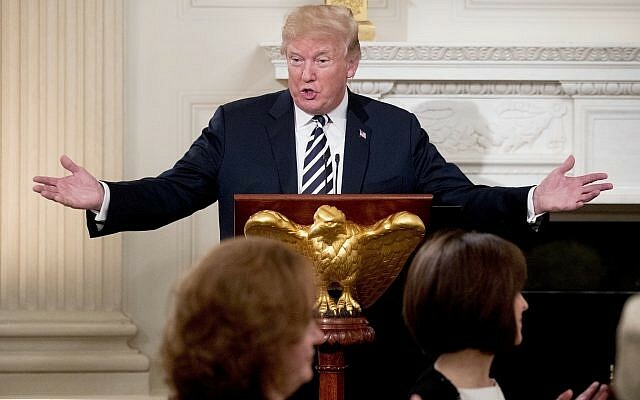 He responded by arguing that this isn’t an issue for Qatar Airways because the airline could only be led by a man due to the challenging nature of the position. The airline later released a statement that stressed its belief in gender equality in the workplace and its continued role as a pioneer in the region, since Qatar Airways was the first in the Middle East to train and employ female engineers as well as have females represented in other positions including the role of senior vice president. Although the airline appears to be making improvements, with growing numbers of women in senior management roles, Qatar Airways has been criticized in the past for Baker’s disparaging comments about flight attendants and for the poor working conditions of its predominantly female cabin crews. 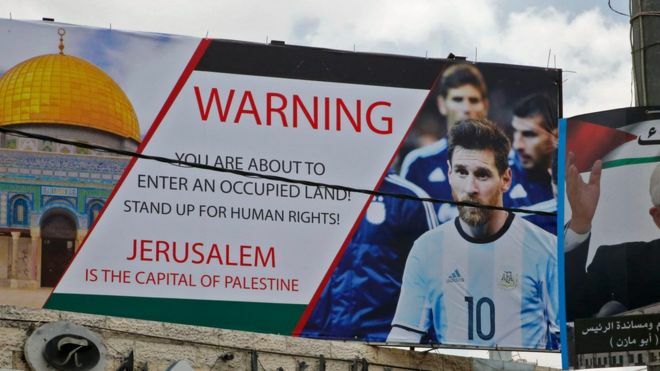 Lionel Messi on a poster in the West Bank. Credit: AFP.